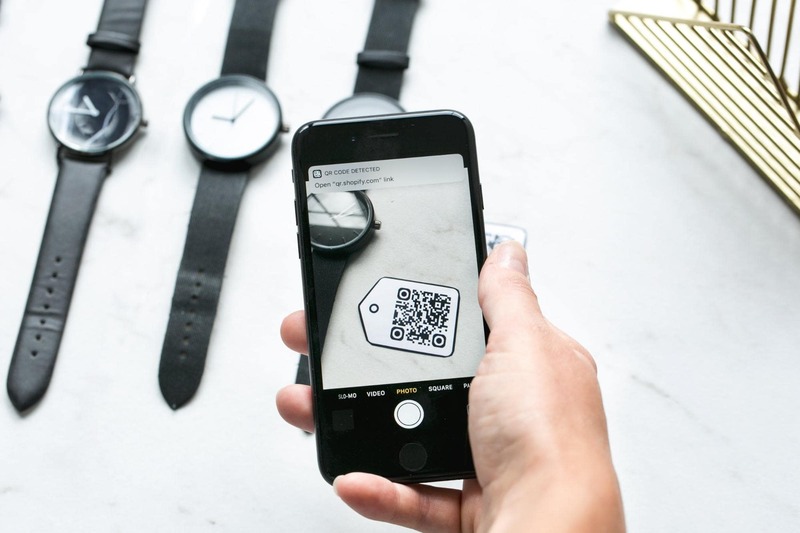 It is believed that large companies and brands are using QR codes to engage customers, but a small company can also create a customized QR code — it is easy, fast, and no big investment required. 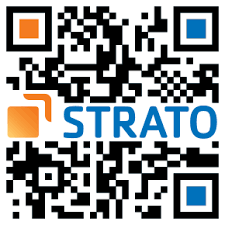 The term, QR code, stands for a “quick response” code due to its lightness and speed. This is a type of bar code represented by symbols consisting of black pixels on a white square. It can be read using the app on your smartphone in order to get some information. It is a tool connecting the real and virtual world and it is usually placed on concert posters, product packages, stickers, and street sidewalks. The QR may transmit links, coupons, product information and other useful information for consumers. Orientation. A linear code involves reading information in one direction — horizontal whereas a QR code refers to the so-called two-dimensional codes. Their decoding is made in two directions – both horizontal and vertical. Information scope. Linear codes are designed to convey a small amount of information, as they were originally designed to simplify workflows. 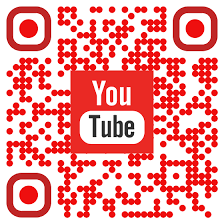 On the contrary, QR codes are directed towards the transmission of much larger volumes. Type of information. With the help of linear codes, the inventory process, monitoring of goods, flow of documents and identification of products had simplified. While QR-codes can be used on a large scale, for example, during excursions and encrypting information about tourist sites. Therefore, it is impossible to say for sure which of these two types of codes is better, it all depends on the task you want to complete. Originally developed in Japan by Denso Wave in order to track the inventory of spare parts in the factory, after its release, marketers adopted QR codes for more usage. Mainly because of its bulk storage and the ability to translate additional information for consumers beyond the standard product packaging. Such a code is photographed using the device’s built-in camera, which decrypts it using a pre-installed application. 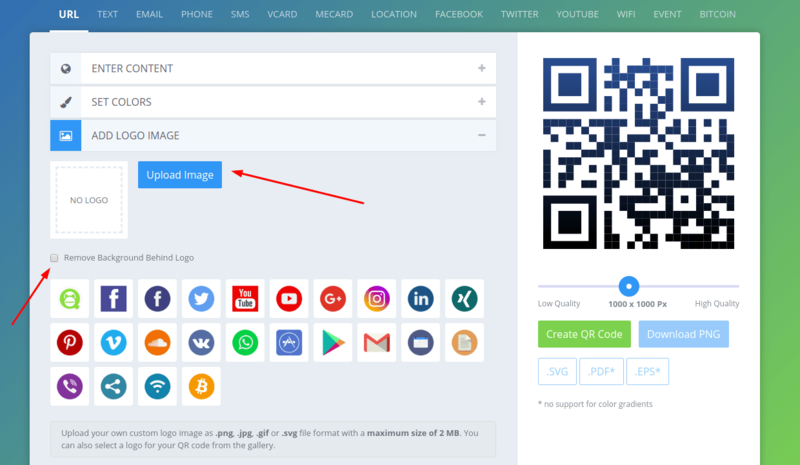 Why should you add a logo to your QR Code? By using your logo as the image of the QR code, you will link it to your company both visually and informatively, attracting more customers. Be sure to use a clear and sharp logo and place it in the center of the code. This way, you can make it easier for customers to read the elements of the code itself. Your Logo should complement the code, and do not interfere with its scanning. 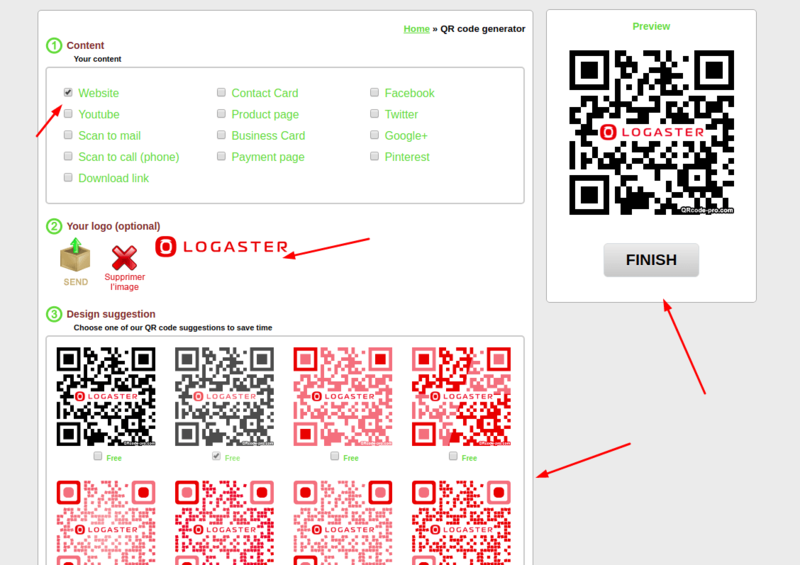 There are various options for creating QR codes with logo. 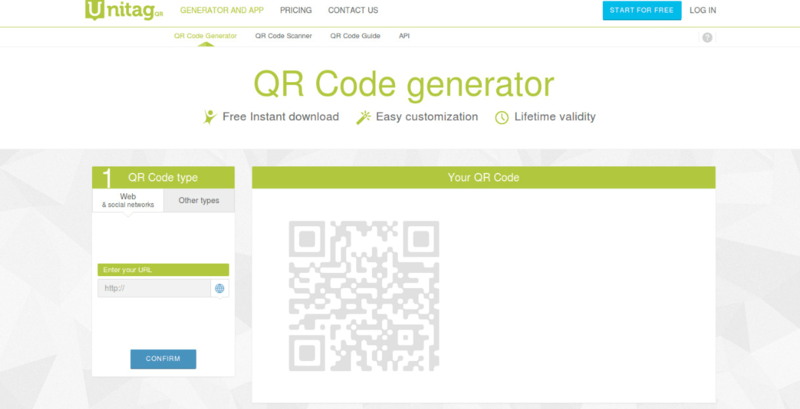 The most affordable and simple way is online QR code generator. 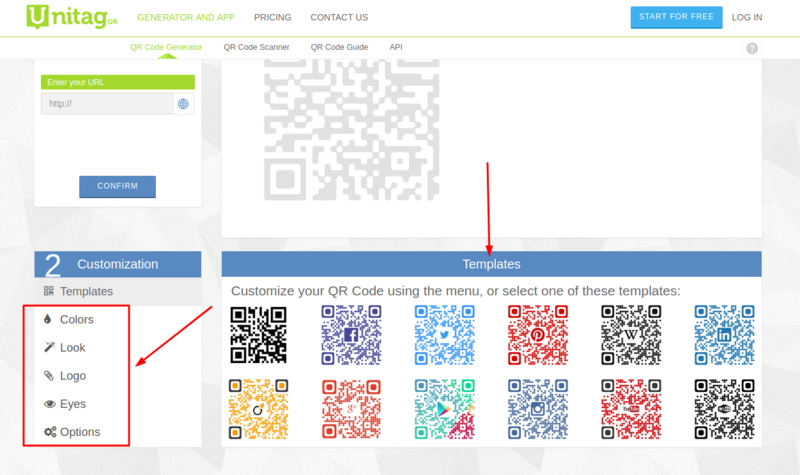 Here’s a selection of services that will allow you to make QR codes with logo in just a couple of minutes. Download your logo. This is done in order for the code to be scanned normally. Generate the code and save in the desired format. As a result, you get a code that can be used in just a couple of minutes. 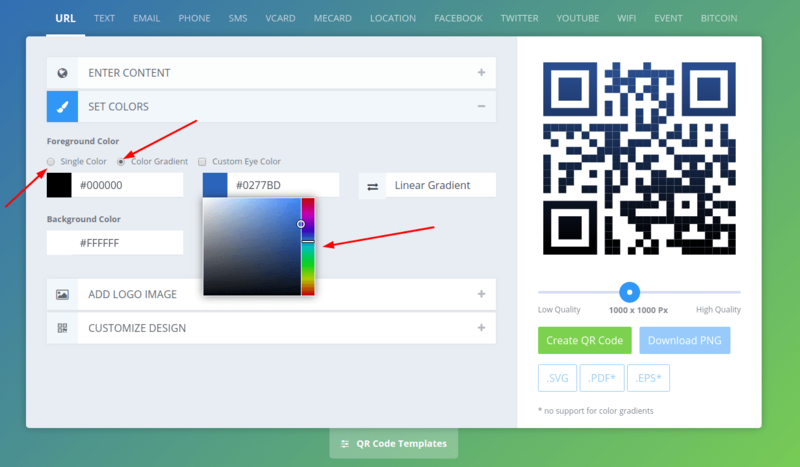 Unitag Is another QR code generating software that provides the ability to create, manage and track codes with custom colors and logos. It is a simple and cost-effective software for creating intelligent codes tailored to all needs, with dynamic target content. In addition, you can customize the design and URLs and get HD codes. 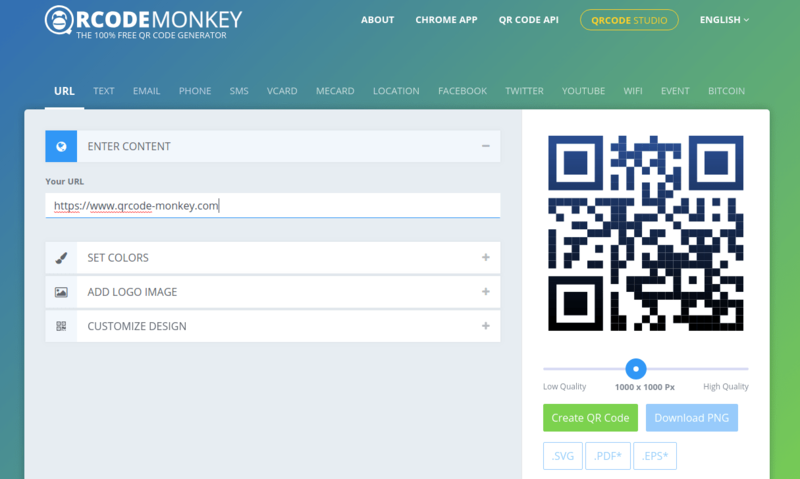 Steps of code generation are done similarly to QR Monkey. 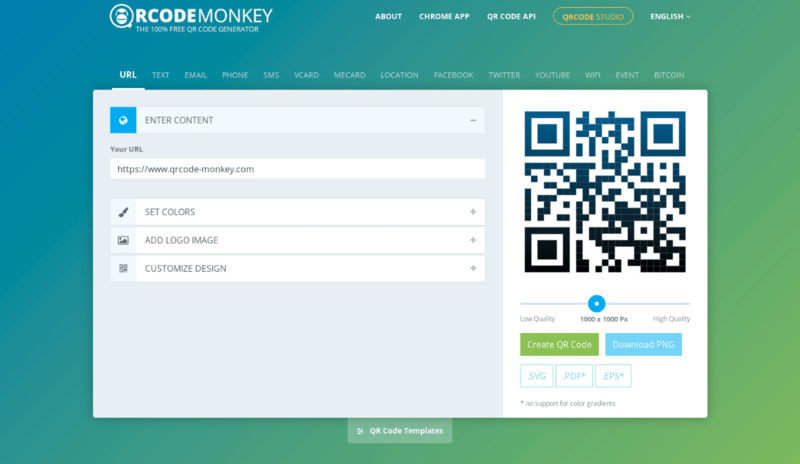 QR Code Pro is an online generator that offers a wide range of color palettes and the ability to add your own logo. The mechanism of the creation process is similar to the other services from the list, but the functionality is slightly simplified. What to do if I don’t have a logo? 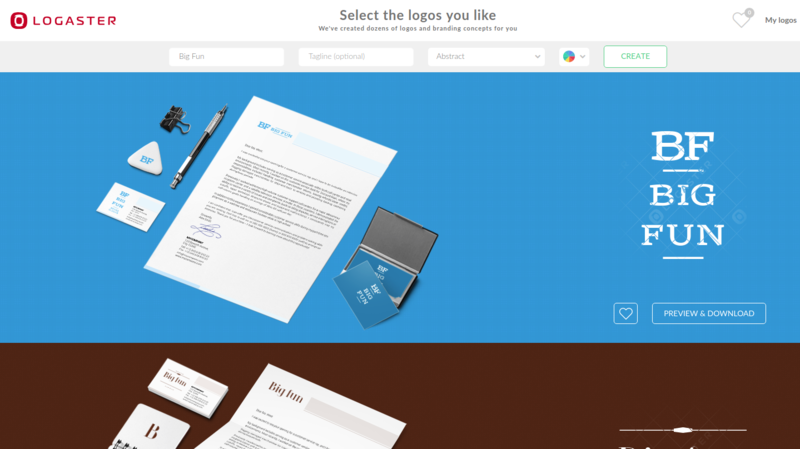 If you do not have a logo yet, use the online logo maker – Logaster. It is a quick and convenient way to create your own logo that does not require special design skills. 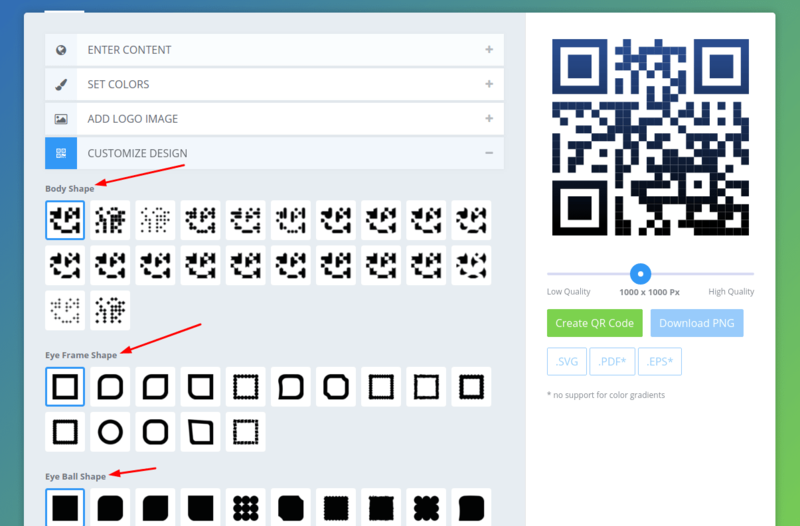 After creating your own logo on Logaster, add it to the code using one of the online services described above — this is the easiest way to create a unique QR Code.